NuMedica ImmunoG PRP Capsules provides colostrum which is a natural whole food that is popularly taken in supplement form for its wide array of nutritional benefits. 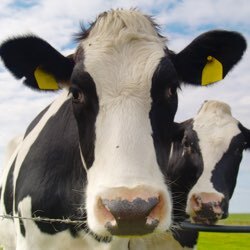 Colostrum is produced in the breasts of cows, humans, and other types of animals during the first couple days after giving birth. ImmunoG PRP Colostrum is a pure bovine colostrum that is collected within the first 16 hours after birthing. 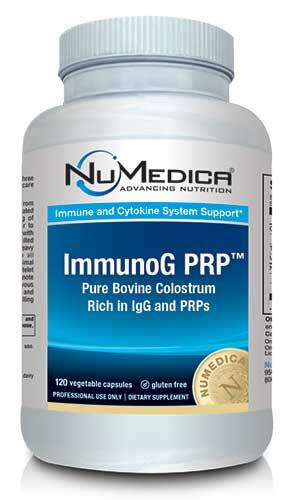 ImmunoG PRP Capsules provide a rich source of IgG (Immunoglobulin G) and PRPs (Proline-Rich Polypeptides). It also supplies protein, immune factors, growth factors, vitamins and minerals to ensure health and vitality naturally.